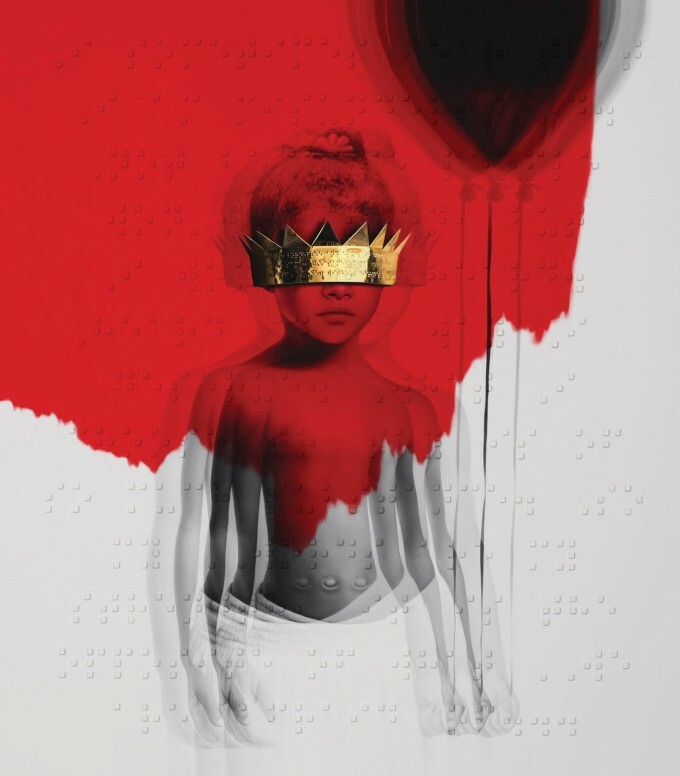 Rihanna’s new studio album ‘Anti’ has been a long time coming. And we have the sneaking suspicion she was almost forced into dropping it now, after the album was leaked earlier today, following the release of its lead single ‘Work’ overnight last night. What’s more, in collaboration with streaming service Tidal and Samsung (whose phones appeared at the end of each ‘#Anti’ teaser video), she released it as a free download for a limited time via THIS website. The singer’s eighth studio album, ‘Anti’ comprises 13 songs, collaborations with both Drake and SZA and a cover version of Tame Impala’s ‘New Person, Same Old Mistakes’ (‘Same Old Mistakes’).